Hoyle Classic Games is a collection of traditional board and card games containing clever caricatures and witty writing. The program has more than great games -- it has personality. The computer characters are quite funny and come with a short biography as well as individual skill levels. Don't let looks fool you -- Beatrice, the old woman, is an expert. 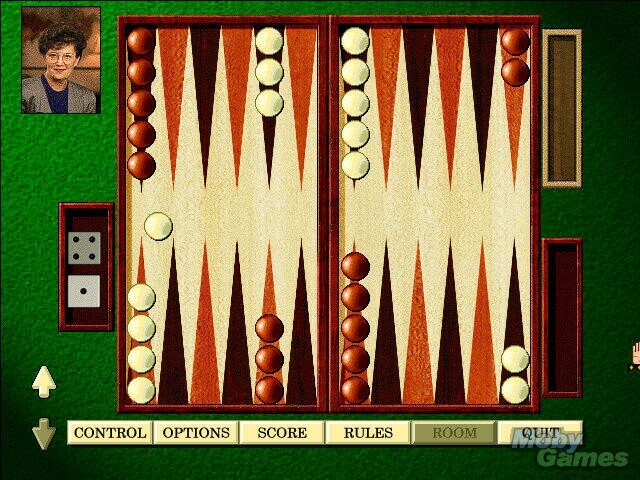 The banter between computer-controlled players changes as each game progresses, as they whine when losing, gloat over wins and, if gameplay gets to slow, they'll let you know. Rules of the games are provided but it's more fun to have the game narrator berate you in the tradition of You Don't Know Jack. The sarcastic critical voice is so amusing you might find yourself making mistakes just to listen to the dialogue. 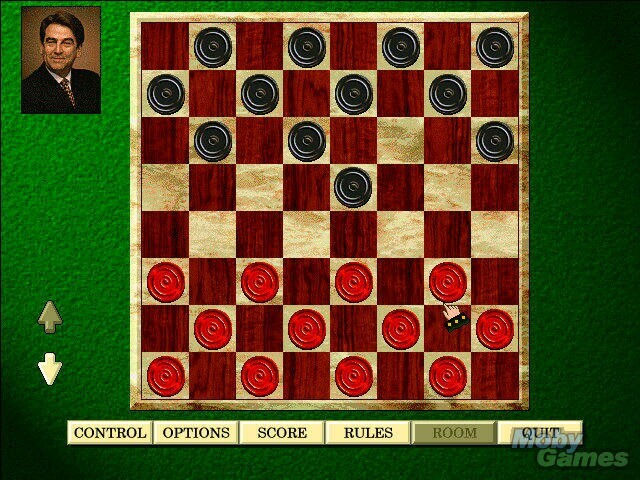 Games range in difficulty from very easy to hard and complex. Bridge and Cribbage are best enjoyed by those who already know the rules but Crazy 8's and Old Maid can be played by all ages. 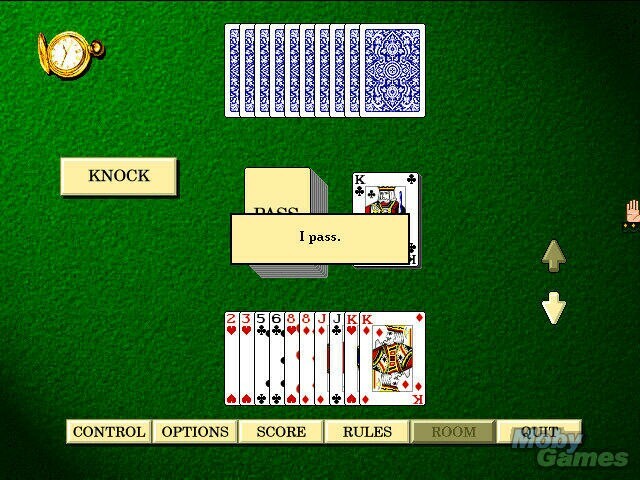 Some games, like Hearts, aren't too difficult to learn and can be played without much prior knowledge. The game is a good way for parents to introduce their children to the card games by cooperatively helping them play their cards and learn how to bid where required. 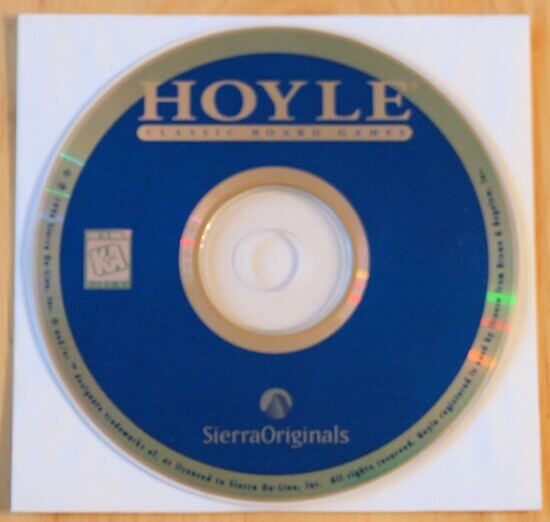 If you've played other titles in the Hoyle series such as Hoyle Board Games or Hoyle Card Games, you'll likely find Hoyle Classic Games a welcome addition to your collection.